Anniversary invitations printed in full colour either single or double sided onto 350gsm. We have a choice of luxury cards to choose from such as linen, hammer or pearlescent to make your invite extra special and stand out from the crowd. Ideal for any occasion - birthdays, parties, engagements, birth announcements, thank you cards and baby showers, etc. Envelopes are available as an additional purchase. We can design the artwork for you or you can simply upload your own design. 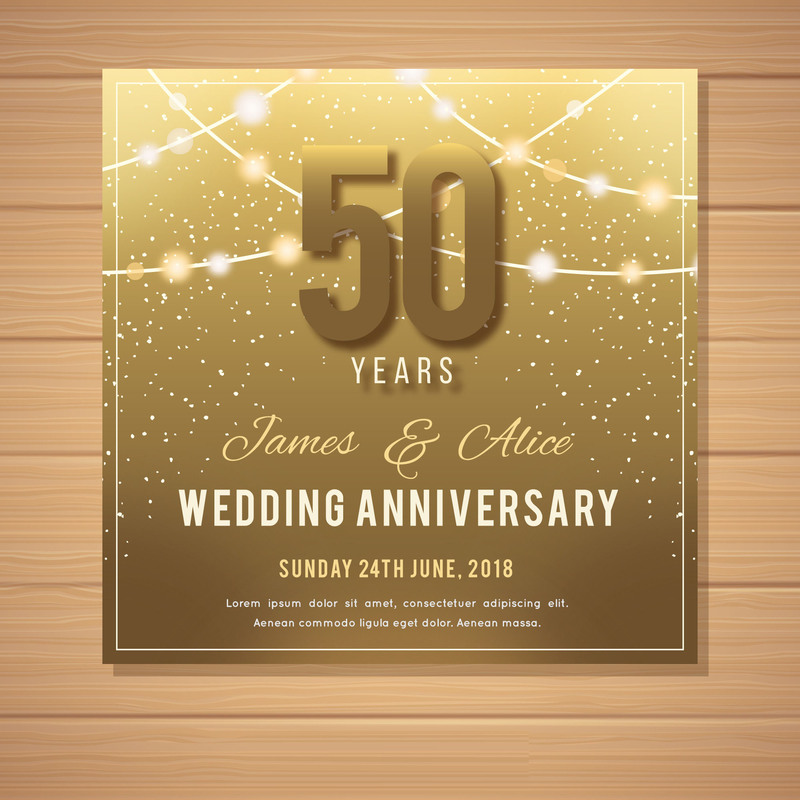 How would you like your Anniversary Invitations?